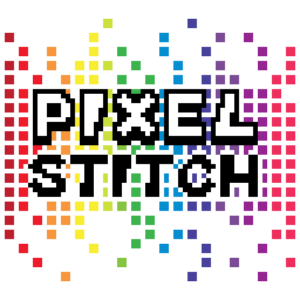 Started in 2015, the Pixel Stitch Twitch team was created in an effort to bring together Cross-Stitch and embroidery streamers. 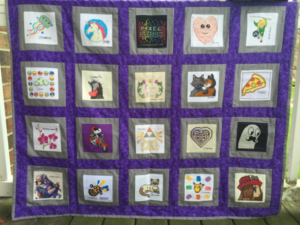 We showcase those talented people who choose to share their craft with their Twitch community and inspire others to start stitching. 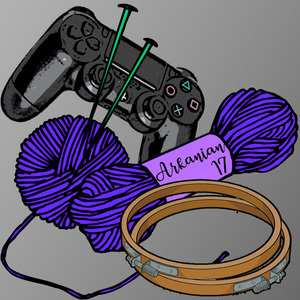 Many of our members stream games and other crafts as well, but are always willing to talk about CrossStitch with you! Over the years some have stopped streaming or started, others have focused on other crafts or gaming. New streamers have come and gone. Some have moved to other platforms. There are well over 100 streamers who have broadcast cross stitch now. While it started on twitch, other cross stitch livestreamers from Mixer, YouTube, Facebook, etc are more than welcome! 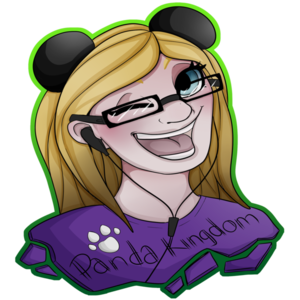 I recommend checking our Discord and join in the conversation with other stitchers; viewers and streamers alike! 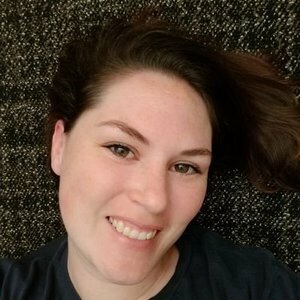 This site will slowly be expanding to not only showcase streamers, but to provide resources for new stitchers to get into the craft, as well as resources for starting streaming the craft. As there’s currently only one person really working on the site, progress will be slow. 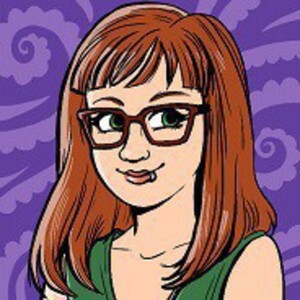 If you’re interested in writing tutorials for the site, please let me (Sirithre) know.